Well come to Cars Search Edinburgh! Here we aim to make your car buying experience as quick and as painless as possible, buy giving you a few tips on how to maximise your market and options, allowing you to get the deal you want on the car you want, which is important when you consider all the subsequent costs you’ll be paying such as insurance. One thing we can guarantee is that the car of your dreams is out there! You just need to know how to look for it. So let us help you with your search throughout Edinburgh and let us help you do it without so much as leaving your chair. 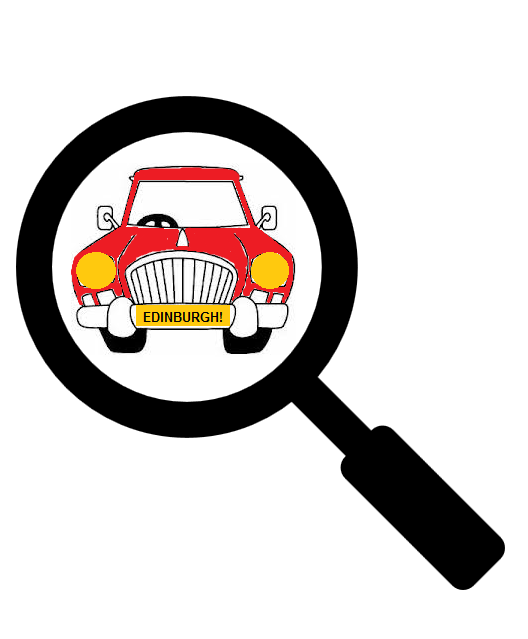 Searching for you next used car in Edinburgh can be a real hassle, you can spend hours traveling for miles and not actually get anywhere in terms of finding your car. It can often turn into a huge amount of effort for less than satisfactory results; aimless miss guided what seems like endless searching for a car which may never appear.